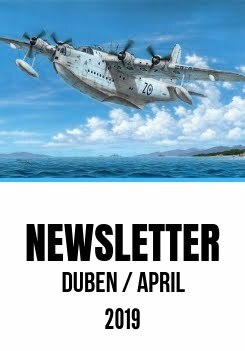 The February edition of Special Hobby Newsletter is also an invitation for all our customers and modellers interested in what our firm produces to visit this year’s Nuremberg Toy Fair, the famous SPIELWARENMESSE 2018 in Germany. We will be more than happy to be able to say hello to all of you who decides to visit our stand in Hall no.7, stand no. E-52. Come, you all are crodially invited, it will be worth it. But before we go further to this month’s new kits and sets, I would like to let you know about the kits we are preparing now to be available during a couple of months to come. 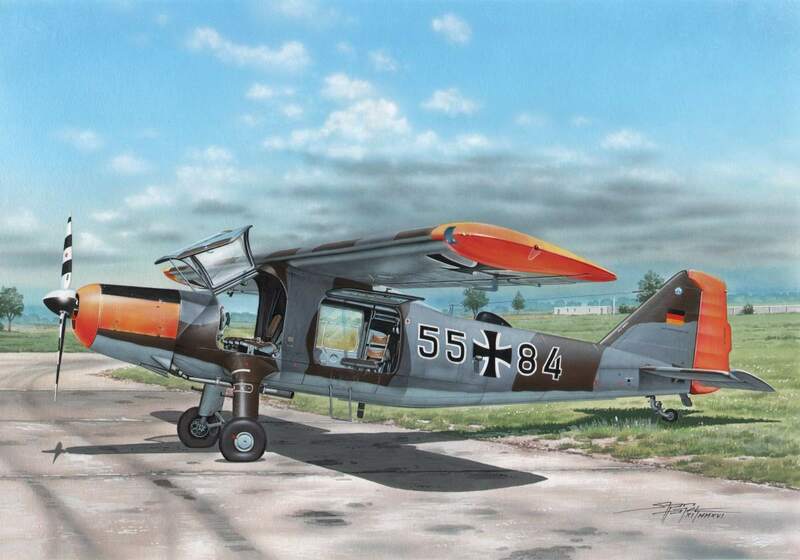 In 1/72 scale, you could look forward to the long awaited Dornier Do-27 and also a very early jet, the Vampire Mk.I in two various releases. 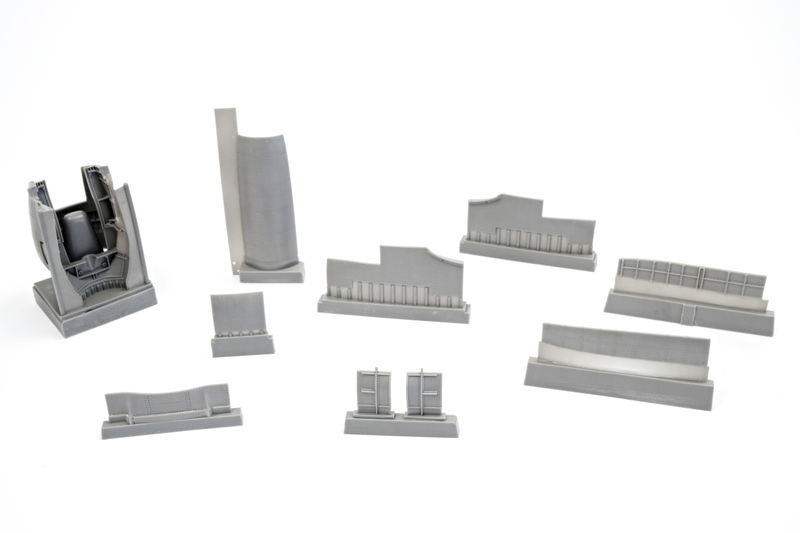 We are also thrilled to offer the modeller community a completely new FH-1 Phantom kit, produced using all new moulding tools. In the quarter scale, you may already know about our announced SH-37 trainer jet. 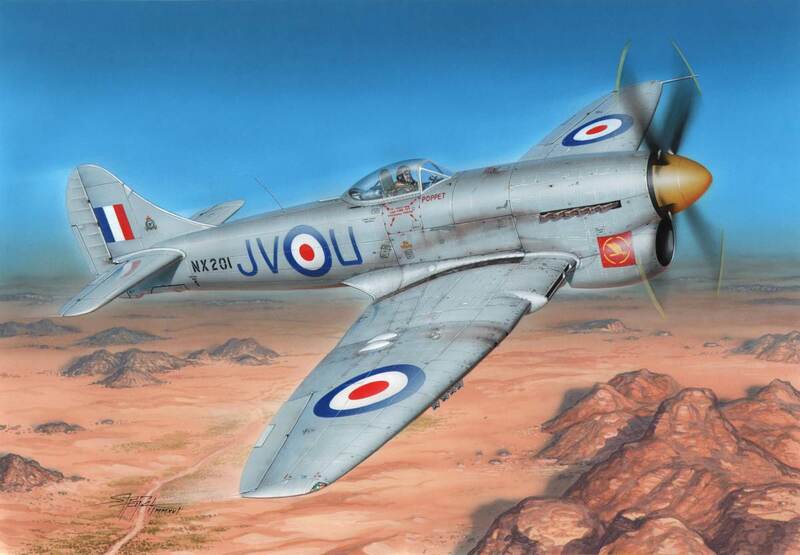 And in our largest scale, the ever more and more popular 1/32, let us inform you about a Rumanian dive bomber, the IAR 81 BoPi and also do not forget the Tempest Mk.VI. Category C aircraft, i.e. two-seater, armed, reconnaissance aircraft were frequently used by both the German and the Austro-Hungarian air forces. 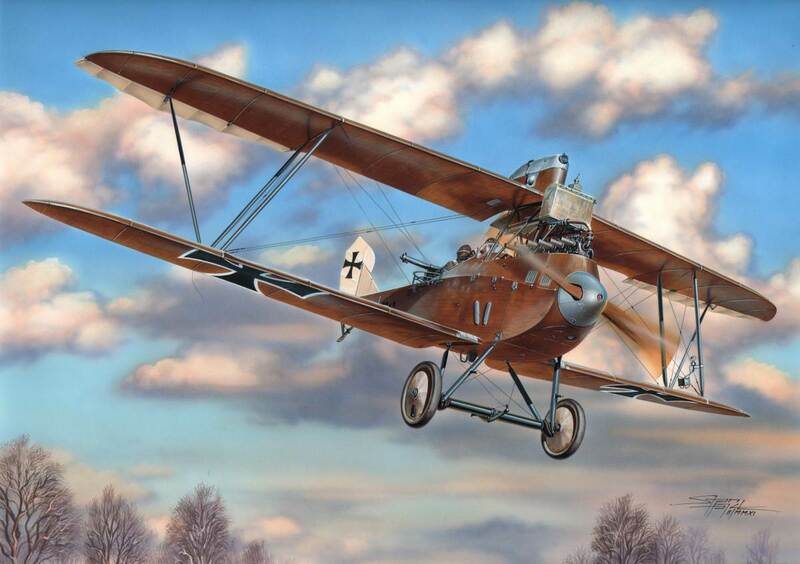 The Lloyd C.V. recce aircraft were used by the Austria-Hungaria also for gunfire control. The design of the new Lloyd was remarkable; especially the wings, which were covered with a 1.2 mm thick veneer and had excellent aerodynamic characteristics. The first Lloyd C.V. series 46 aircraft started to serve with operational squadrons on the Eastern front in Galicia in September 1917. The type´s initial deployment was not trouble free and the pilots would complain mainly about the non-standard controls, these being replaced by standard ones (steering-wheel control, etc.) by November 1917. 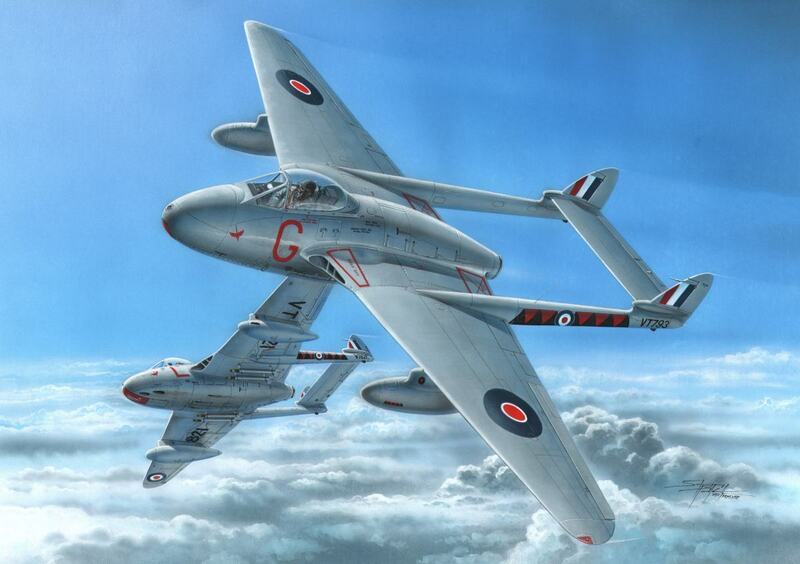 Subsequently, Lloyds proved to be sturdily designed planes with good manoeuvrability. As the production was not able to meet the demand and the Daimler power units were also in short supply, it was decided to commence a licence production of Benz engine-equipped Lloyd C.V series 82 in WKF company. At the height of their operational use as many as 12 units (Flik) of the Austro-Hungarian Air Force were equipped with Lloyds. Some planes had a small coffin-shaped box encompassing the machine gun on their upper wing while others only had a cylindrical tank there. Eventually, when the planes were found unsuitable for the front line because of their insufficient power they continued to be used in pilot training. 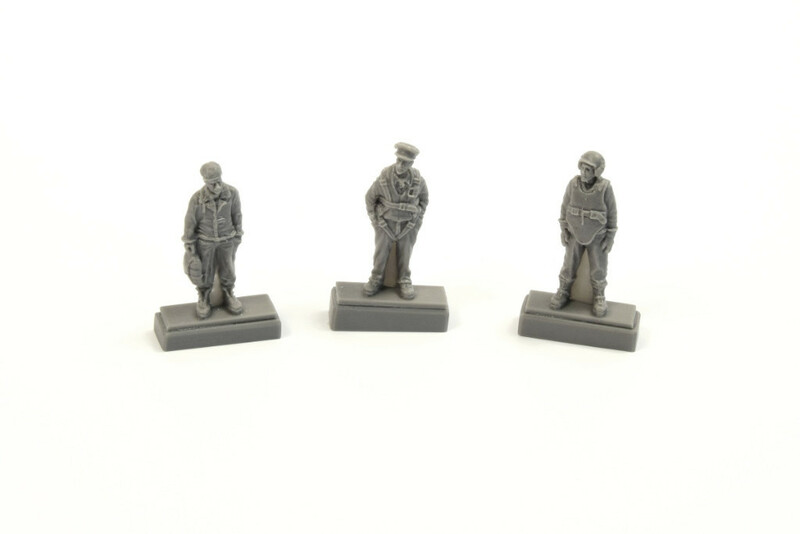 The kit´s three styrene sprues have been accompanied by 3D-designed resin parts and a set of photo-etched details. The scheme options offer three Austro-Hungarian Air Force machines, one of them in two various styles. Two frames with styrene parts are accompanied by 3D-designed resin parts and photo etches. 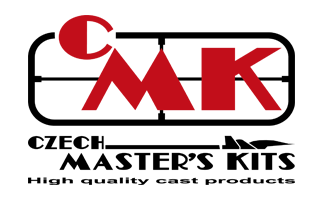 The decal sheet offers markings for three Austro Hungarian machines. 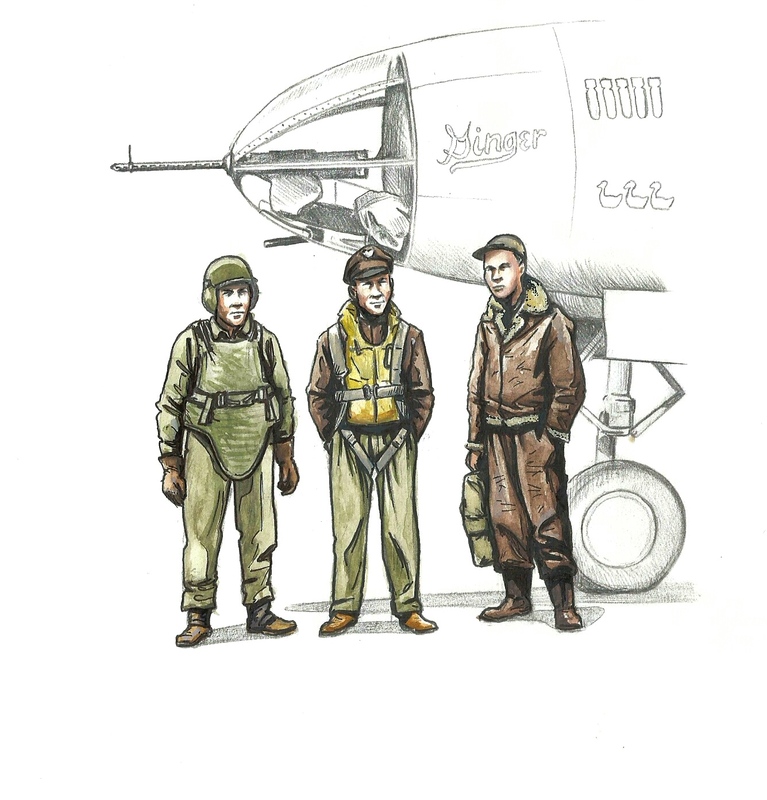 Two of these planes flew over the Eastern front, the third was seen over Albanian fron in the Balkans and our kit show this machine in two styles. What might be of interest of domestic modellers, it was usually flown by K.Janhuber, a pilot of Czechoslovak origin who would later become a very famous flight instructor. The L-39 Albatros is a Czechoslovak jet aircraft that was used for pilot training throughtout the Warsaw Pact and was also successfully exported to many Third World countries. 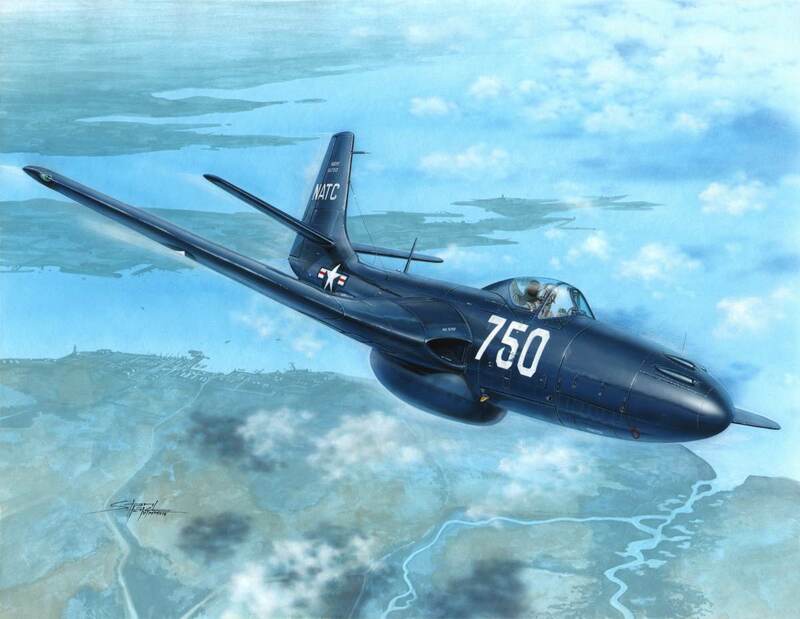 A light attack version was also developed and known as the L-39ZA, which featured strenghtened wing structure with hardpoints enabling the type to carry external armament and was also equipped with belly-mounted 23mm twin barrel cannon GSh-23. The L-39 still remain in service even after the collapse of the Soviet Union and the Warsaw Pact, and found its way also to military of some new NATO member countries. The avionics of Czech and Slovak machines underwent an upgrading programme, newly produced machines of this standard were exported too, one of the most important export contracts was for the modernised L-39ZA/ART for Thailand. 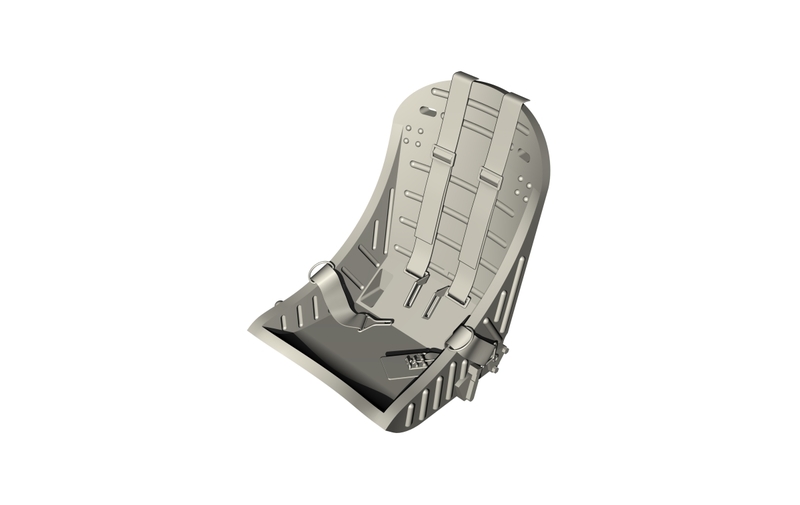 Kit no.SH48171 comes on three styrene sprues and contains also one clear sprue with the canopy which is split up into several sections and allows the modeller to display the canopy in open position. 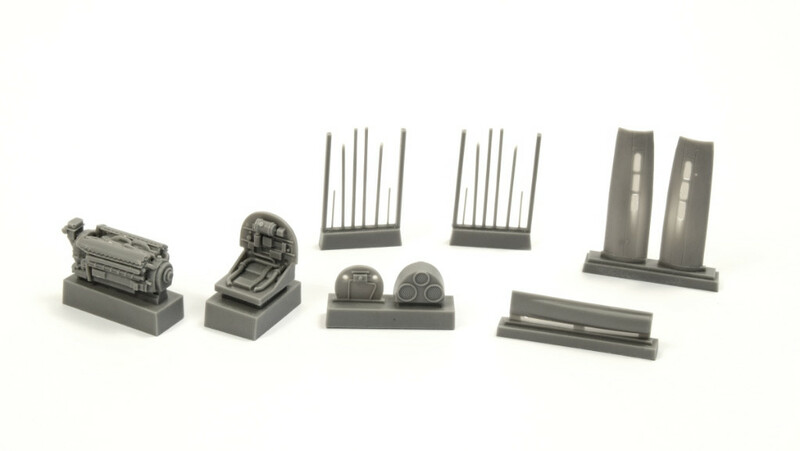 Resin parts and a set of photo-etches are also contained in the kit. 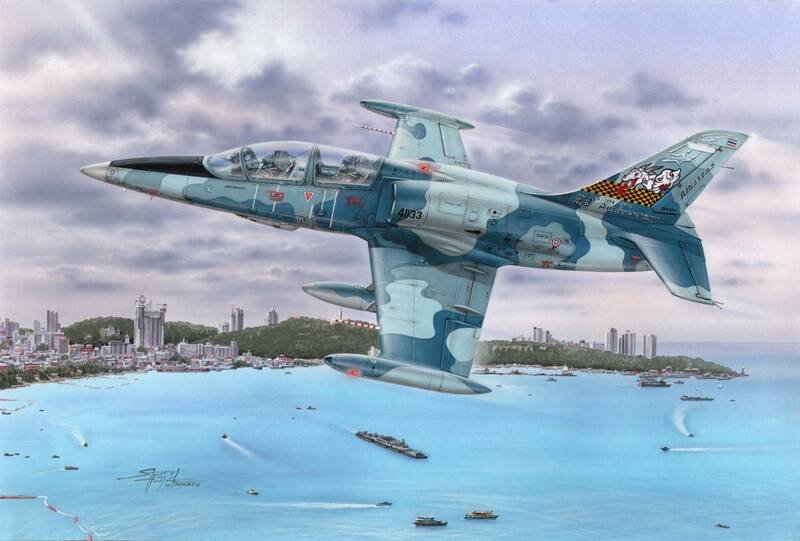 The decal sheet has markings for one Thai L-39ZA/ART machine, a Czech L-39ZA in two various schemes and an Algerian L-39 which is depicted in as many as three various schemes ! (the machine was overhauled at Aero following a hard landing). The final option brought via the decal sheet and camo schemes is a Czech machine as test-flown by Israeli pilots and wearing IAF markings. 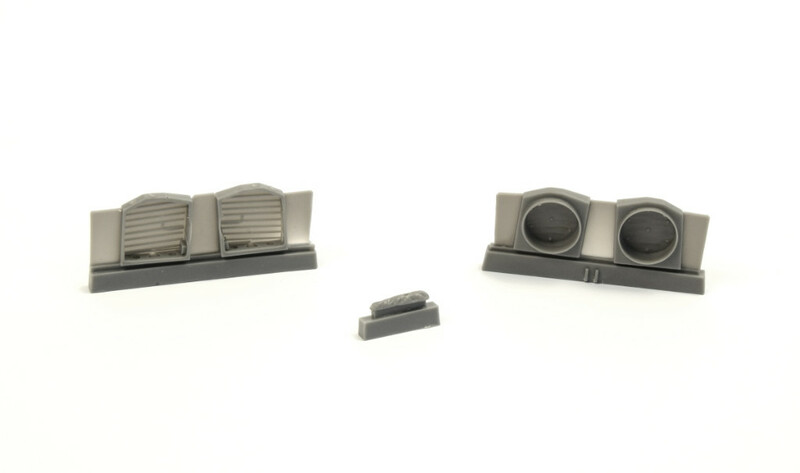 The set contains cast resin parts of the engine and radiator cover panels for Special Hobby kits (SH32049, SH32052, SH32070). Could be also used to accompany our detail set no CMK 5110 open engine and radiator installation. 3D designed, master parts 3D printed. Tailored to fit the new Special Hobby P-40 kits of versions E, K, M and N, but definitely not only these, is this set of undercarriage wheel wells. It offers both the wells with visible internal wing structure and the more often seen variety of wheel wells with canvas covers. The set brings also the canvas covered tailwheel well. This set with a nicely detailed Allison V-1710-39 engine resin replica is designed to fit the new Special Hobby P-40 E model. 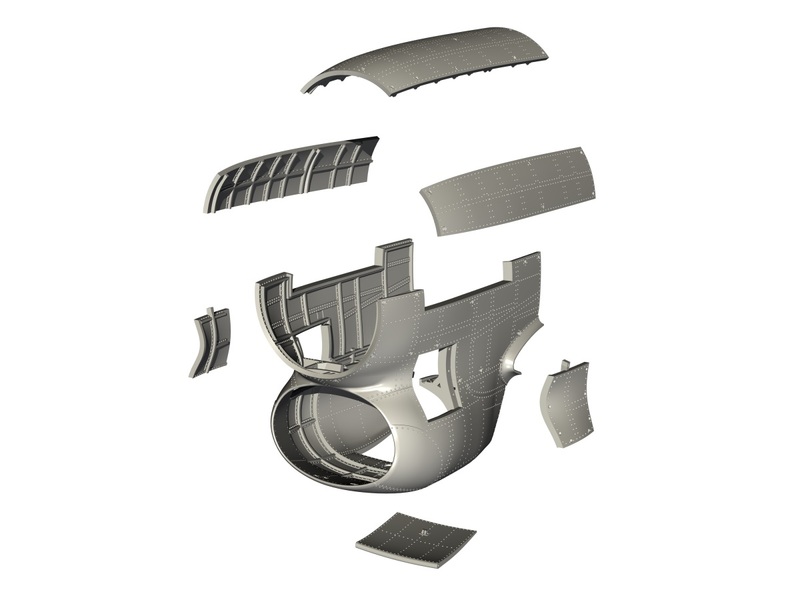 Contains also the engine cover panels. 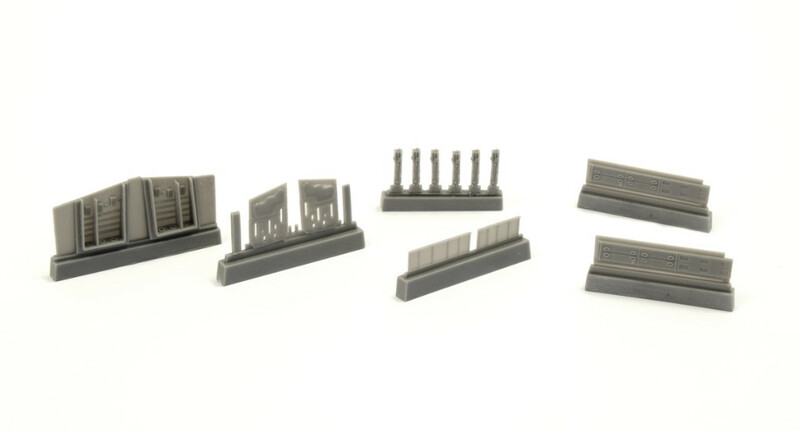 The new Special Hobby P-40 E, K, M and N models will no doubt benefit from the addition of this set which brings the modeller the armament bays for either side of the wing undersurface and also the ammunition magazines which had access panels on the upper wing surface. Contains also the cover panels and nicely detailed Browning M2 gun replicas. 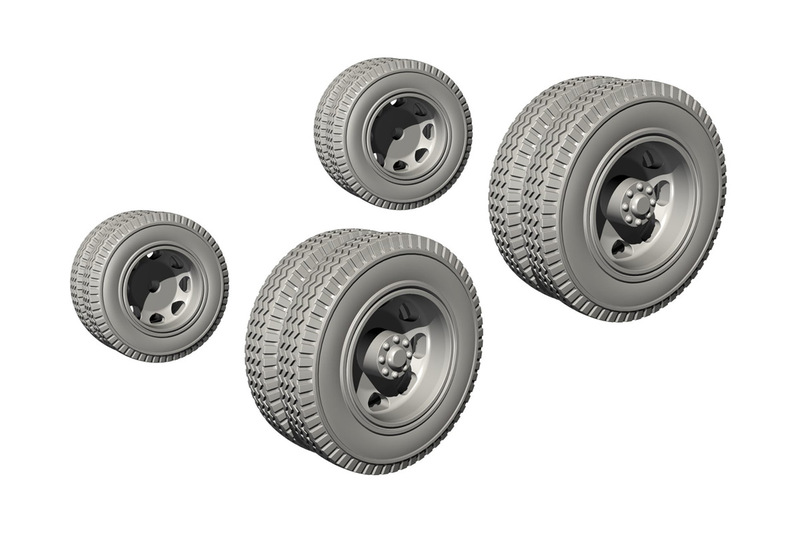 This set offers new and neatly detailed wheels and tyres with superbly defined tread for the Biber submarine transportation trailer. The Biber trailer is a new kit in Special Armour range produced by Special Hobby. The master parts were 3D designed and produced using a 3D printer. 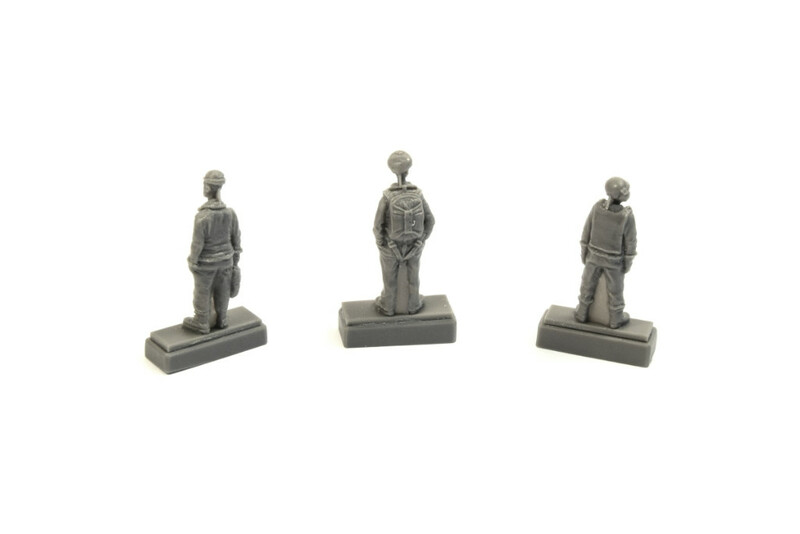 The set offers figures of a pilot and two gunners of a multi-engined WW2 US bomber plane crews, and could be used with such models as for example the B-17, B-24, B-25, B-26, A-20, A26..... Each figure comes a one part cast item. 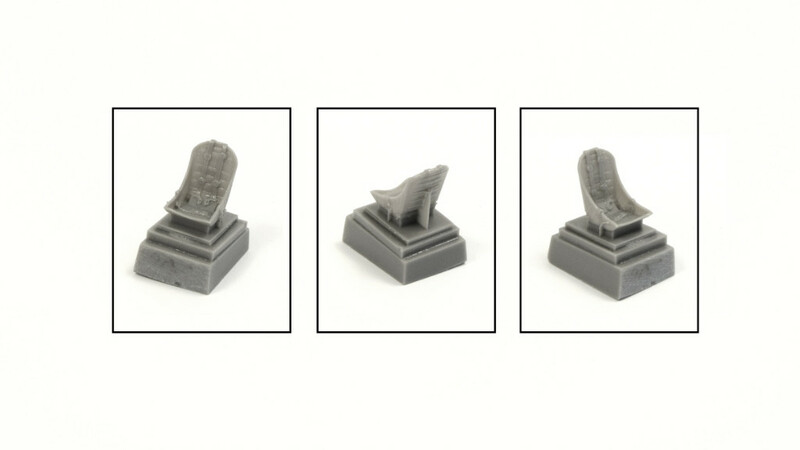 For the new Kittyhawk I, Ia, II, IIa and III models from Special Hobby, but obviously not only these, we have 3D designed this new resin pilot’s seat. Its master part was also produced on a 3D printer. As it is intended to fit the British version of the famous fighter, the seat comes with the British Sutton type of seat belts.